This marks the first time that these three artists worked together and the first time that Kartel and SP are appearing on the same track. “Power Move” was produced by Konshen’s label Subkonshus Productions and Dre Day Production. “Dem nuh si weh mi go / Fool still a suffocate in a the dusk / Nuh matter how mi beat dem It’s never enough / Yard people is re…. 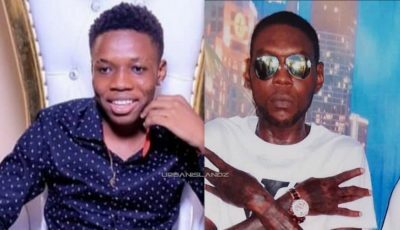 / Hand grenade, one second delay / Dem a run, wi run without relay / Shell dem down the boss remain / Mi been here, disappear in tin air / And come back,” Vybz Kartel deejay. Sean Paul is one of the biggest comeback story in music this year with two Billboard Hot 100 singles. His track with Sia “Cheap Thrills” topped the chart over the summer. SP is currently working on a new album and also recently signed a multi-album deal with Island Records. 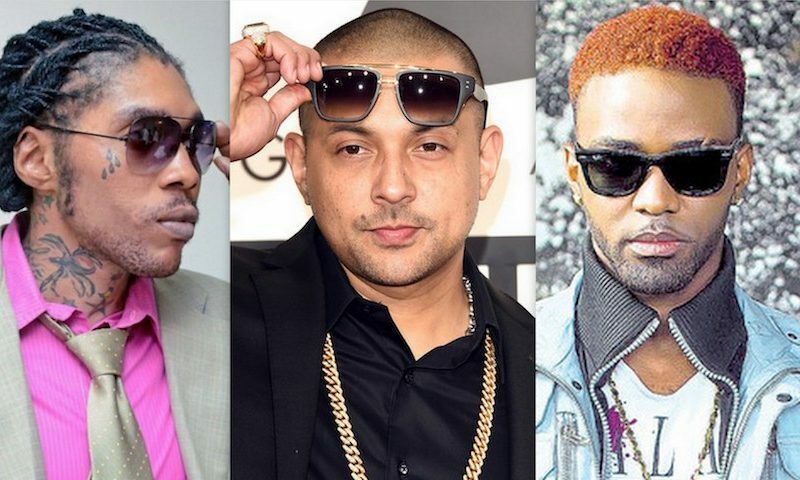 Listen Konshens, Vybz Kartel and Sean Paul new collaborative single “Power Move” below.